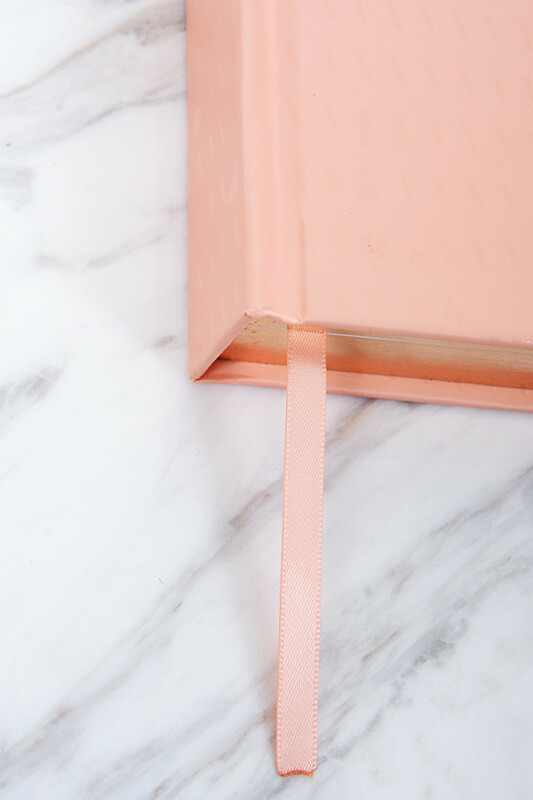 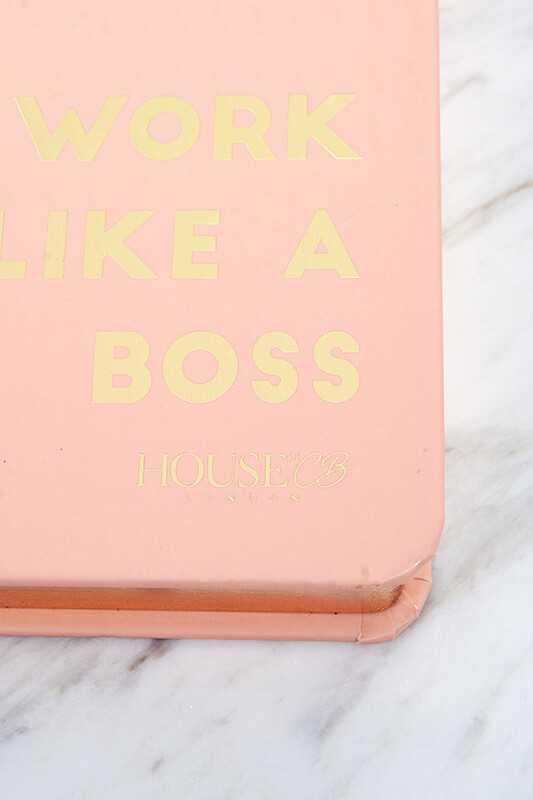 Work like a Boss with our bound journal notebook. 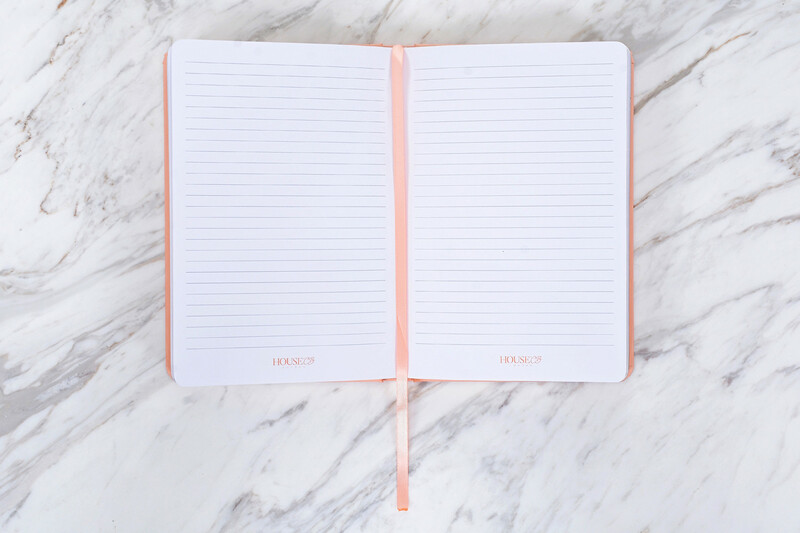 Substantial and sturdy, it makes a perfect companion for your everyday musings. 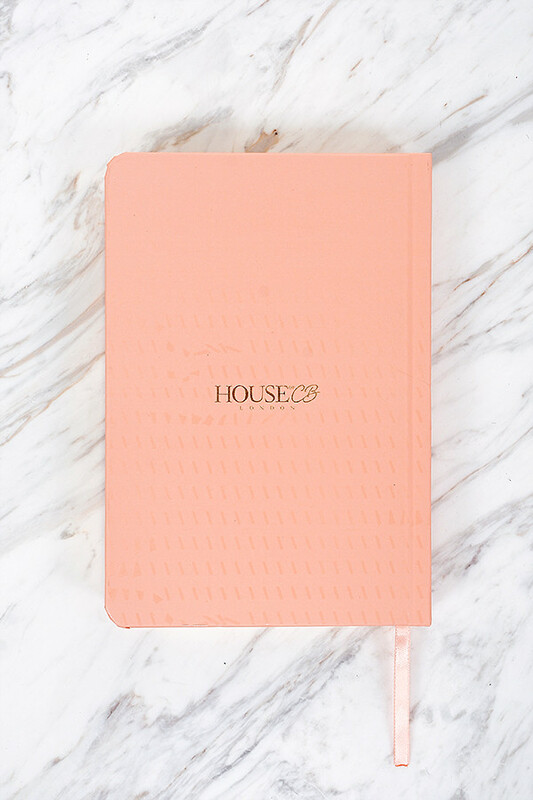 Note the pretty gold hot stamped logo to the back and the gold lettering. 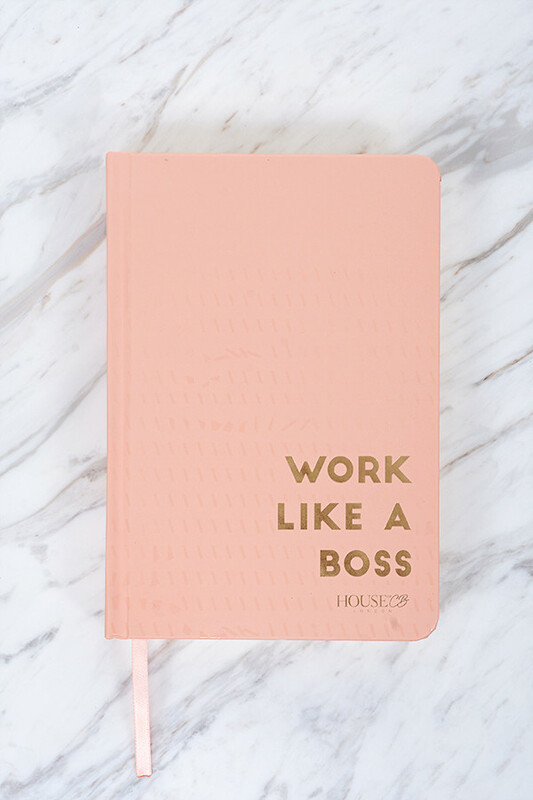 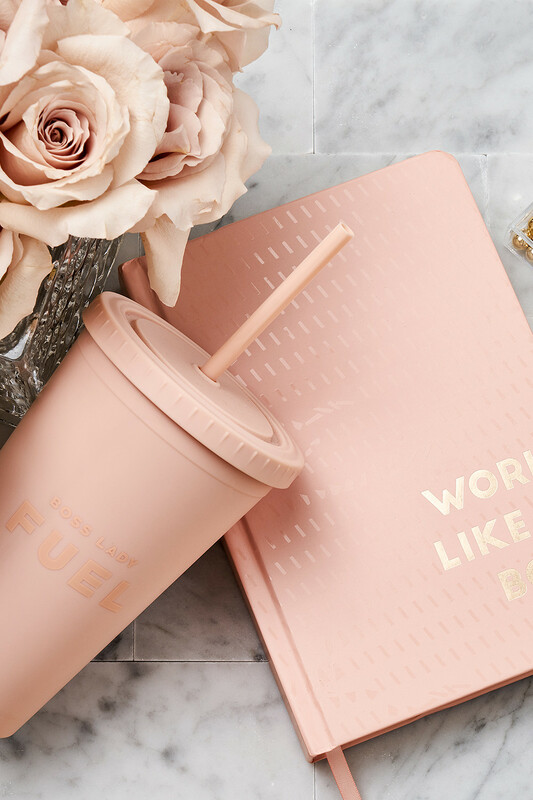 Perfect for all your Boss besties.